The traditional method of sangrado or saignée is used to make this wine. After a maceration of the grape skins at low temperature for 24-48 hours, the resulting pink juice is “bled” out of the fermentation tank and racked into stainless steel tanks where the alcoholic fermentation takes place at a controlled temperature. The result is a young wine, of intense raspberry colour. On the nose, we are able to find red fruits, redcurrants and raspberry aromas, that are combined with the freshness of the floral and acid notes. 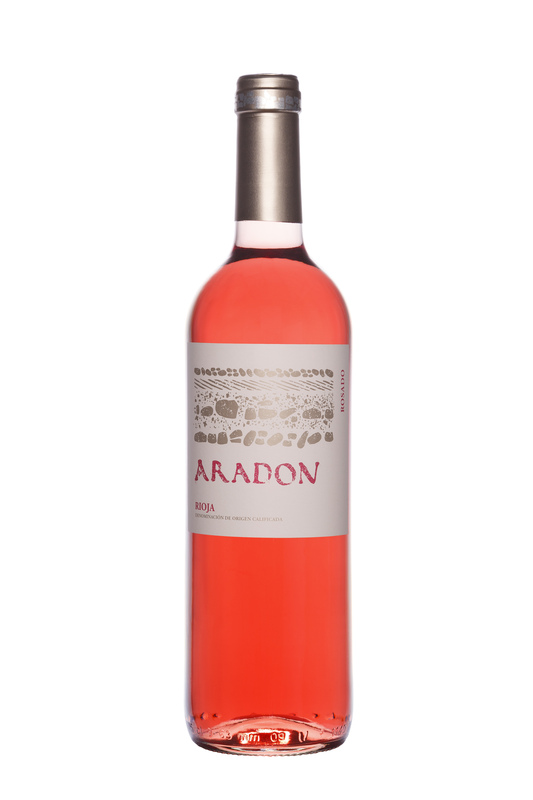 On the palate, it is fresh, long-lived, full flavoured and leaves a pleasant flavour of red fruits.